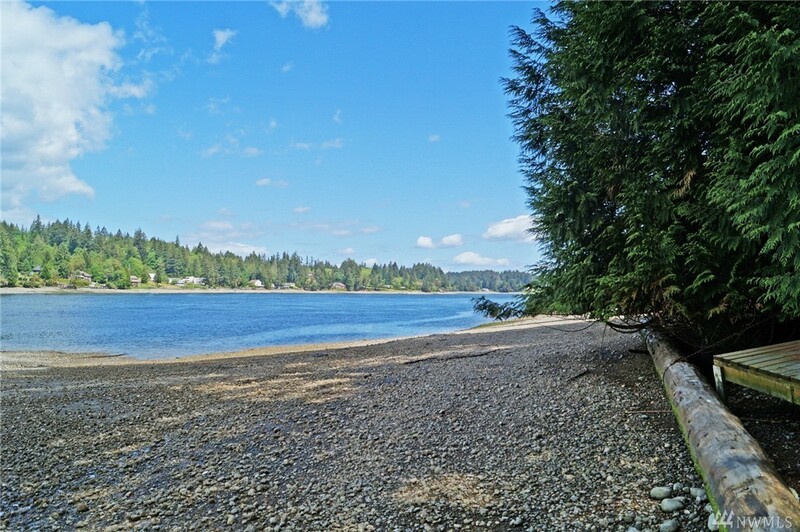 This is a great 3 bedroom 2 bath home located on about an acre of land with 70' +/- of frontage on Hammersley Inlet that includes a very nice piece of tidelands. Easy beach access down the stairs makes digging those clams an easy chore. Recently painted inside and out this home has lots of newer insulated windows to take in all of the views! The master suite has its own private bath and walk-in closet. Plenty of elbow room!